Lemon Zebra was originally set up by publicist Sue Young and portrait photographer Julia Ancliff, who both shared a passion for creative pictures. The company is now owned and run by Sue Young who has many years’ experience in marketing and P.R. Working with our small team, predominantly in schools, enables us to use our combined experience in the creative industries to work quickly, safely and with integrity, taking and selcting the best pictures and combining them with today’s advanced software to create stunning images. Our approach is professional and open. 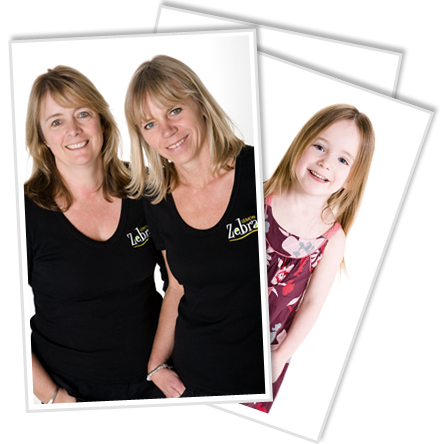 We liaise closely with you to capture the style you are looking for whilst offering our own ideas and suggestions.